Has a sparse, smokey jazz club vibe to the record. Wilson and Adderley are front and center. Never overwhelmed my big production. My copy is too scratchy to fully assess the recording quality, but it has a nice spatiality to it. 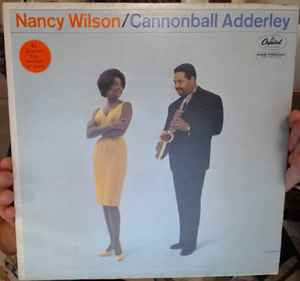 Contains one of the best arrangements of This Masquerade Is Over I have ever heard, which is more than matched by a stunning vocal performance from Nancy Wilson.